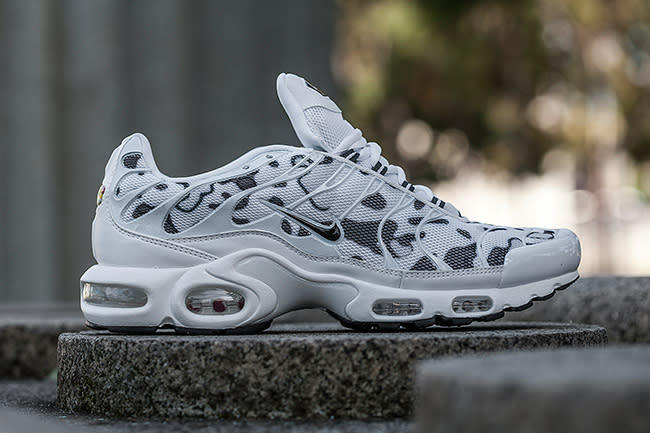 As we've documented, the Air Max Plus has become synonymous with Australian street culture over the years, rising from a once-ridiculed retro to an Aussie icon. 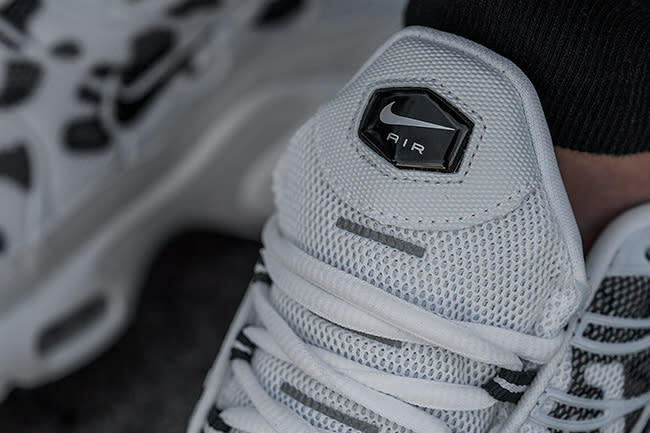 It makes sense, then, that the country is regularly treated to exclusive Air Max Plus releases, but man, can we get a little love in the States too? 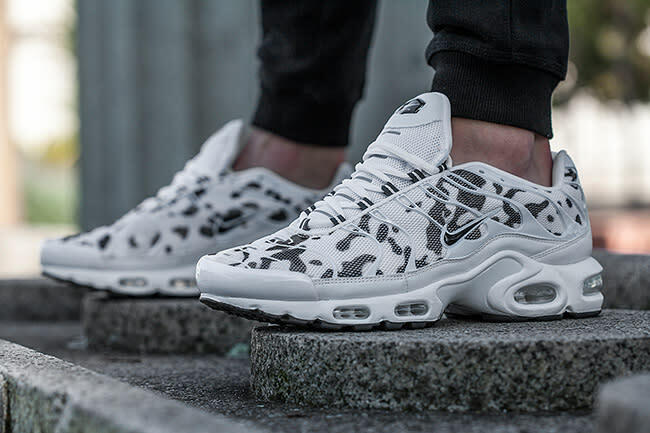 The latest drop from Down Under is this "Commando" Air Max Plus colorway. Built around an off-white base, these sneakers feature a black camouflage detail on their mesh upper, resulting in a snow camo-like aesthetic. Elsewhere, details are kept to a minimum, with striped eyelets and black branding. As mentioned, these are exclusive to Foot Locker Australia, meaning you'll need a serious plug if you want a pair. Take a look at the product page here.